We have come to the last of the 14 principles of management Henri Fayol advocated for any institution that means to sustain itself with success as a permanent mode of its operation and the last principle is what he calls �esprit de corps�. It is a French word meaning in essence the sense of pride one feels in belonging to a team or a group. A pervasive common enthusiasm, an ever increasing spirit of oneness of feeling among the members of a group binds the members of the group in an inviolable relationship. A good organization must inhere, develop this vital team spirit that will take the institution to newer heights of performance. The first mark of this esprit de corps in an organization is the members of the organization are generally happy and despite differences of domestic and social situation, they focus on the success of the organization. But, here, it must be heavily underscored that the management of the organization must encourage in all possible ways the spirit of team living there. In other words, there is a clear understanding between the management and the workforce, marked by interest in mutual growth. Against the backdrop of the esprit de corps, there is harmony among the employees. 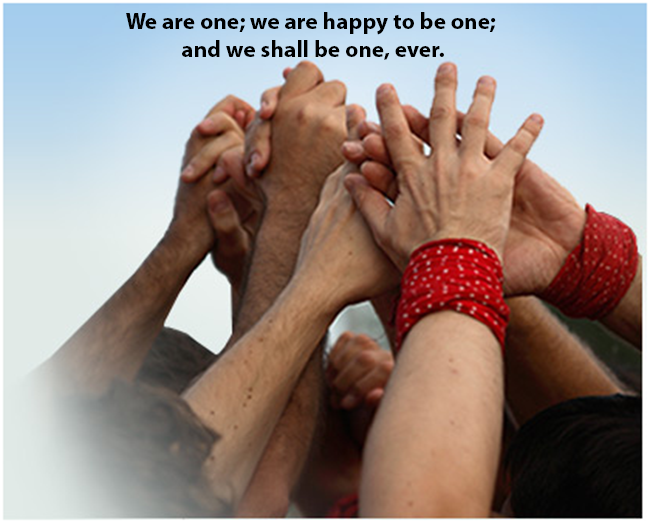 Harmony brings in many excellent virtues in the organization. First, there will be competition but it will be without jealousy which means it recognizes merit. The employees understand one another both in terms of their merits and demerits. This understanding motivates them to work harder for the employer without any sort of jealousy and hostility. This infuses in the employees the rare quality of the sense of belongingness; they look at the organization as an extended family and this is true of the management also. Where there is the sense of belongingness, it renders vigilant constant supervision by the authorities less arduous if not administratively unnecessary. Lapses are understood and steps are taken to correct them so that they do not recur; they are not administratively criticized but professionally explained. This consideration makes the employee more aware of his strength and weakness. Esprit de corps, therefore, must be consciously encouraged so that work and living balance themselves with least conflict and contradiction. Stress due to work never crosses the limits landing them into neurotic conflict which takes away the joy of life both from the institution and the family. In a way, where there is this most desirable esprit de corps rules, the other principles of management turn out to be pleasant exercises and not administrative burden and nightmare.